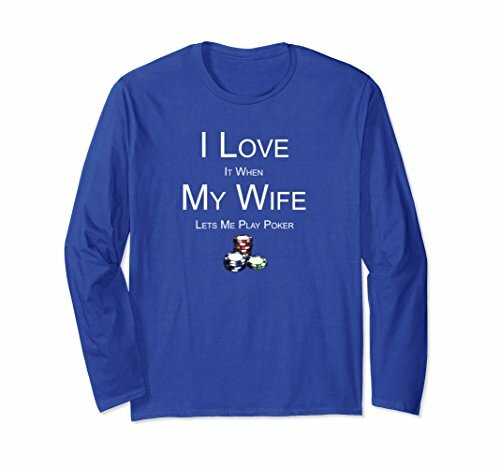 Perfect gift for the poker player in your life that loves his wife, especially when the wife says go play poker with your boys tee. 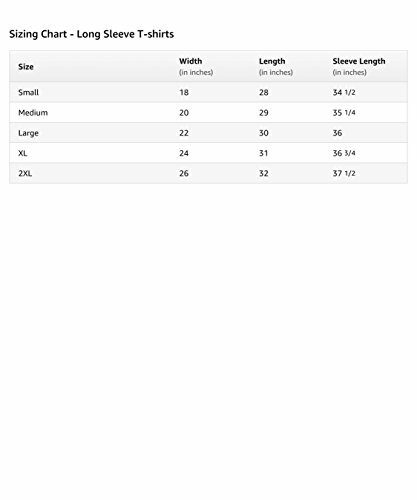 Grab the beer and cigars and head out for a night with the guys, because your woman wants you to go out and have fun shirt. 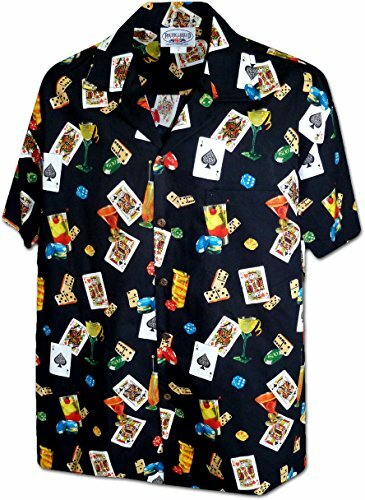 Gambling with your friends tee. 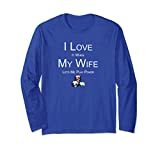 Poker is good for the soul so grab your bankroll and hit up the casino, your wife is cool so go play. 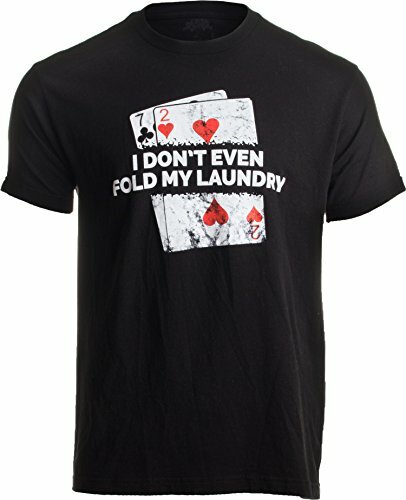 Texas Hold’em, % card draw whatever yur gane is go all in with your chips and bring home the pot tshirt.